Ultimate Athletics was founded in 2015 by Lisa Campbell. Expert coaching from former and current International athletes from U.K, Wales, USA, Canada, Ethiopia and Kenya. Grassroots Athletics through our fun and energetic Tots programmes. Multi-disciplined Youth Sessions, finding your strengths and nurturing them. Specialized sessions for Teens and Adults with expert coaches for each discipline. Elite sessions, 1-2-1 private Training, technique correction and analysis. Monthy Ultimate Racenights, events, workshops. Ultimate Tots is a fun session aimed at ages 3 years old to 6 years old. 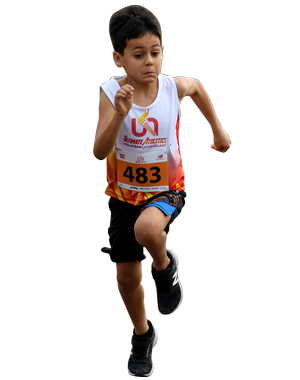 With several different coaches in this energetic class, the tots will do a circuit based on running, jumping and throwing, the core disciplines in athletics. 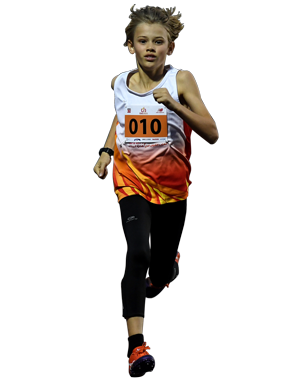 Ultimate Youth is a Track and Field session aimed at ages 7 years old to 12 years old. In these sessions the athletes will be further split into groups according to their age and abilities and will experience multi-events, sprints and middle distance training. 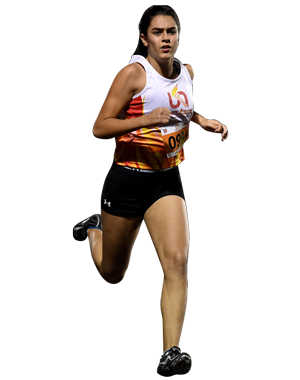 Ultimate Teens is a specialized Track and Field session. 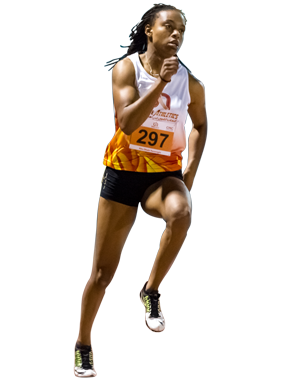 We have professional coaches for short and long sprints, middle distance, hurdles, high jump, long and triple jump and the throws. The coaches will guide you in the right direction based on initial assessments. Ultimate Adults can choose to specialise in sprints, middle distance, high jump or hurdles. With our professional coaches. Whether you are an elite athlete, sportsperson wanting to improve your speed, improving your endurance for your next race or simply after a new sociable sport to try!